Our online brochure briefly outlines the calls to action to MIA’s main activities upon selection and invitation. Most importantly, the brochure includes all the visibility and promotion opportunities which are offered to you and your company for our 2018 edition: online and offline promotion and of course on-site visibility. MIA 2018 will be held in the Barberini District: Palazzo Barberini (MIA’s headquarter, hosting all main activities), two Multiplex (Barberini and Quattro Fontane, tolling 9 screens for the market screenings, events and panels), the Hotel Bernini Bristol for the accreditation desks, services and of course networking on the terrace. 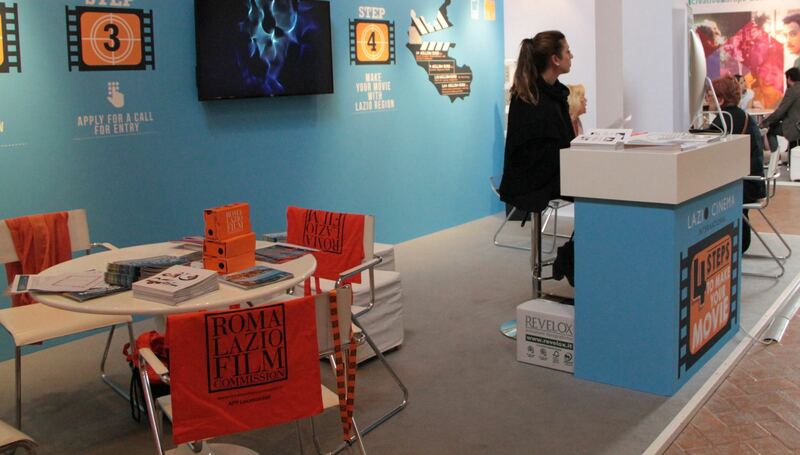 All venues (Barberini Palace, Multiplex and Bernini Accreditation Lounge) offer various opportunities of visibility for all interested players and companies. The corners of the Sales & Buyers Rooms are primarily for Sales Agents.